Remembering our roots, we are happy to offer portion cuts of Pork and Beef. Portion cuts work well when consistency of weight and presentation is important. 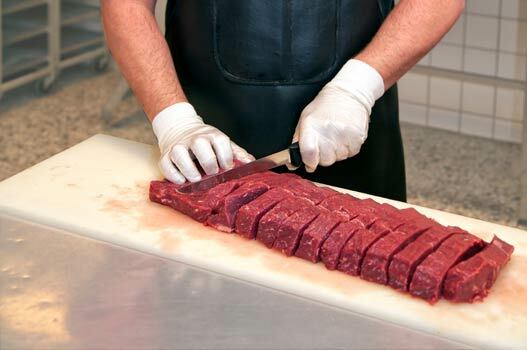 We pack our portion cut meats in Cryovac sealed packaging exactly to your specifications. We are happy to pack these cuts in a wide assortment of marinades and rubs for your convenience.